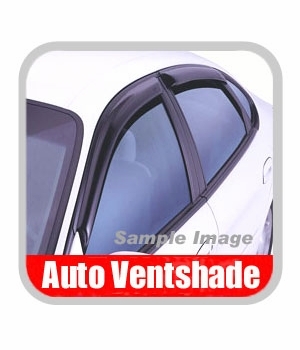 Door visor Tercel can be used all year round. 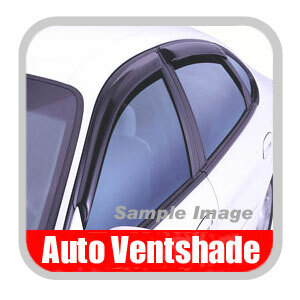 Strong winds may cause adverse effects to your vehicle, protect it with a side window deflector. No complex process and tools needed, Tercel has a quick and easy setup process.